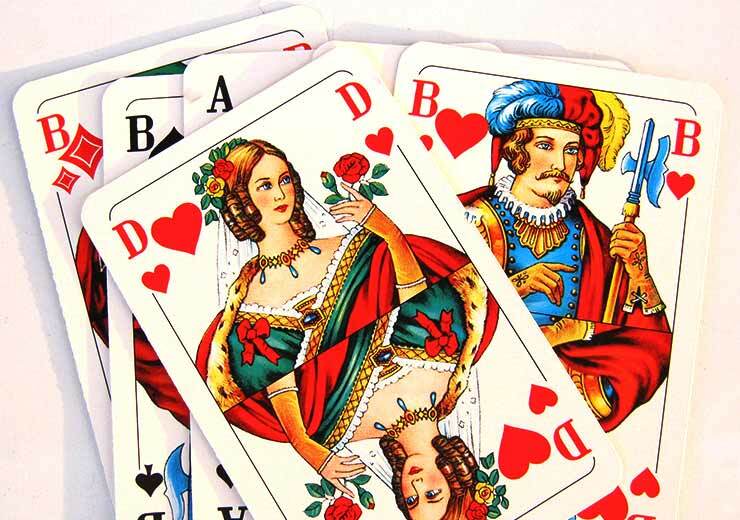 The game of rummy has been around for many centuries and has a rich history behind it. Its journey around the world as one of the most liked and played card games online, as well as offline, is nothing short of extraordinary. In modern times, online rummy has seen a huge global boom thanks to the rapid development of technology, letting people enjoy the slice of success that online rummy brings into their lives. Online Rummy games are impacted by many aspects online and offline, here are the three most significant ones expected to impact the industry by next year. Technology has the power to affect our lives significantly, including the practical as well as leisure activities people are involved in. India, in the past couple of years especially, has seen the rising waves of digitization taking over, and this progress will continue to have its implications on the field of online rummy in the foreseeable future too. This is a new and exciting time for online rummy because the possibility of potential players becoming active players is far higher than ever before. 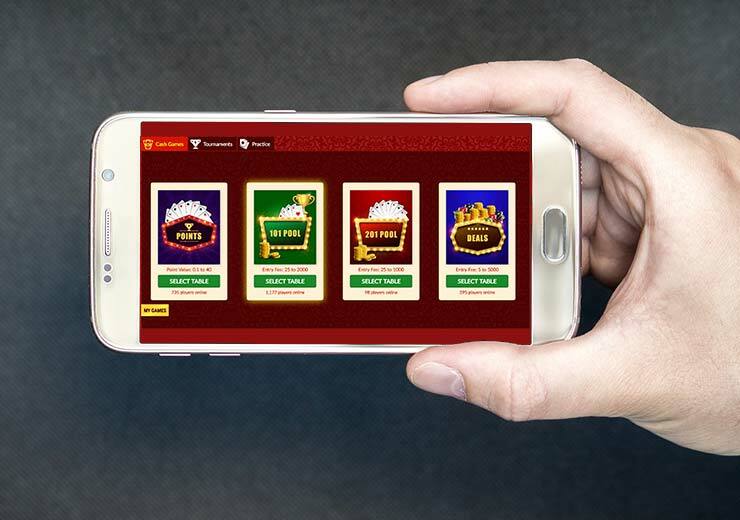 The surge of smartphone users in India is another angle that will positively impact online rummy, as it is a user-friendly, convenient and portable medium of gaming. The most exciting aspect of online rummy is its real-time live gaming experience, which is irreplaceable for thrill-seekers. Knowing that there are real people on the other side of the screen is an experience that is far superior and engaging than anything else that an online rummy player can be a part of. 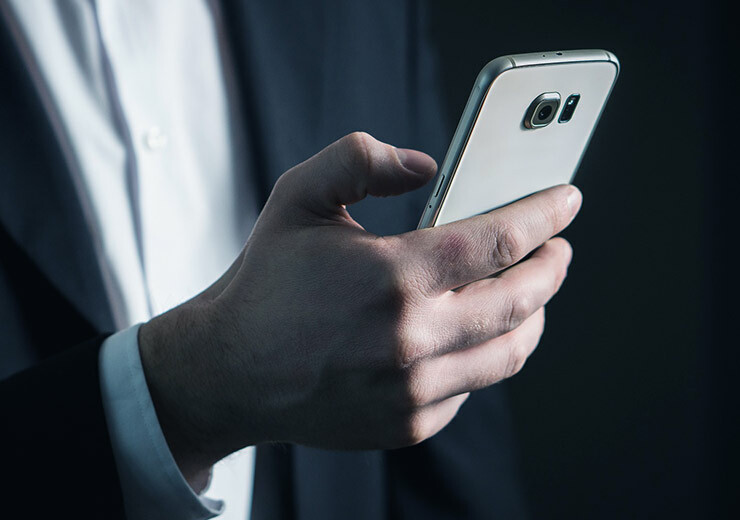 The role of the internet is undeniable in making this possibility a reality as there is an ever increasing number of people online today than there were even five years ago. In 2019, players can look forward to more events being organised by their favourite platforms, like RummyCulture. Online Rummy players can also anticipate a rise in multiplayer games that will provide interesting challenges, as compared to playing against a bot, which may feel more mechanical or superficial. In recent times, there have been some discussions surrounding the legality of online rummy. This is a good thing as it has also helped to clear the air and educate people that online rummy is, in fact, a completely legal card game that it is dependent on skill and not sheer luck, and has been declared so by the Supreme Court of the nation. The online rummy community can, therefore, look forward to welcoming a whole new lot of rummy learners and players in 2019 because of better awareness of the game’s legality. Online rummy is one of the most popular card games and at RummyCulture, we have a sprawling network of players waiting to play! We offer an array of attractive bonuses; have the most secure payment gateways and a great customer service team. Come join us and never miss another chance to play and win real money.